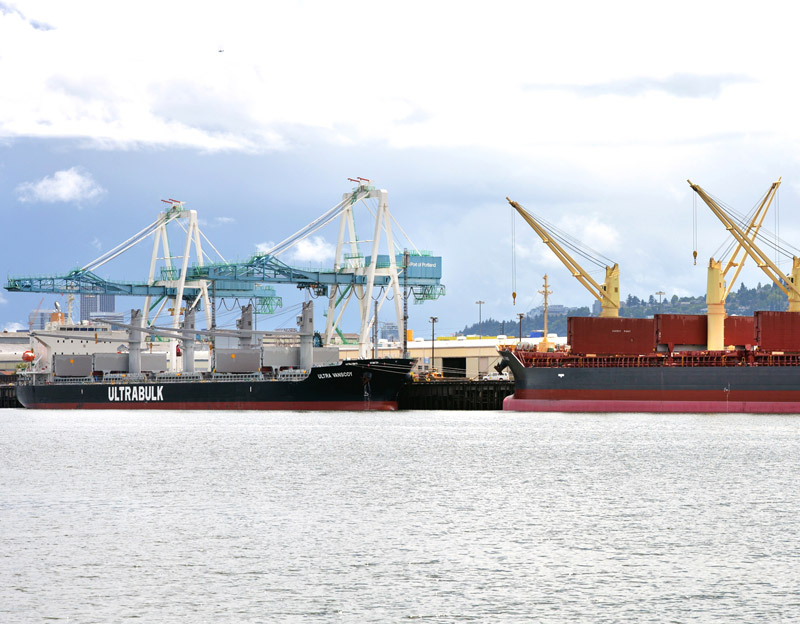 Terminal 2 is a 53-acre facility that can handle virtually any cargo from lumber and forest products to steel, machinery and packaged cargoes. With multi-product capabilities, Terminal 2 offers the advantage of on dock rail and easy access to the interstate highways. 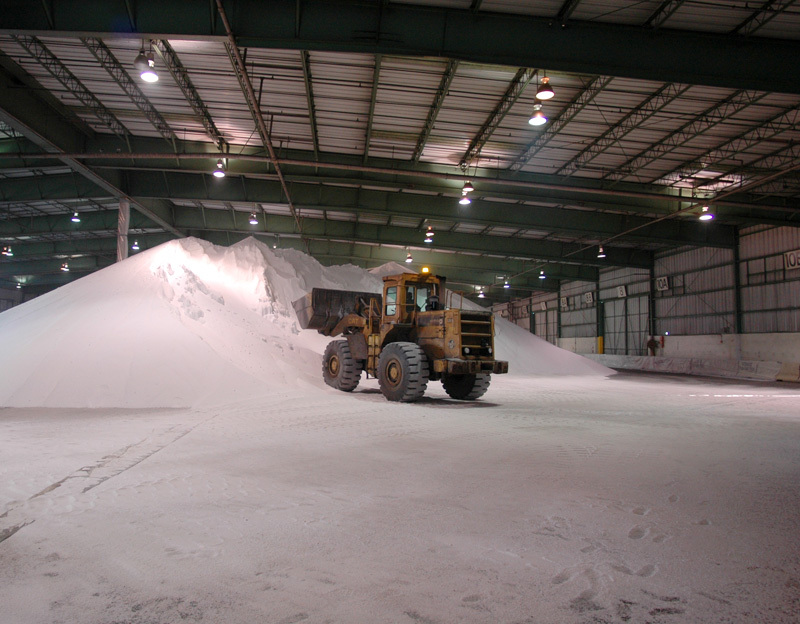 We can handle your breakbulk, specialty cargo or bulk products. 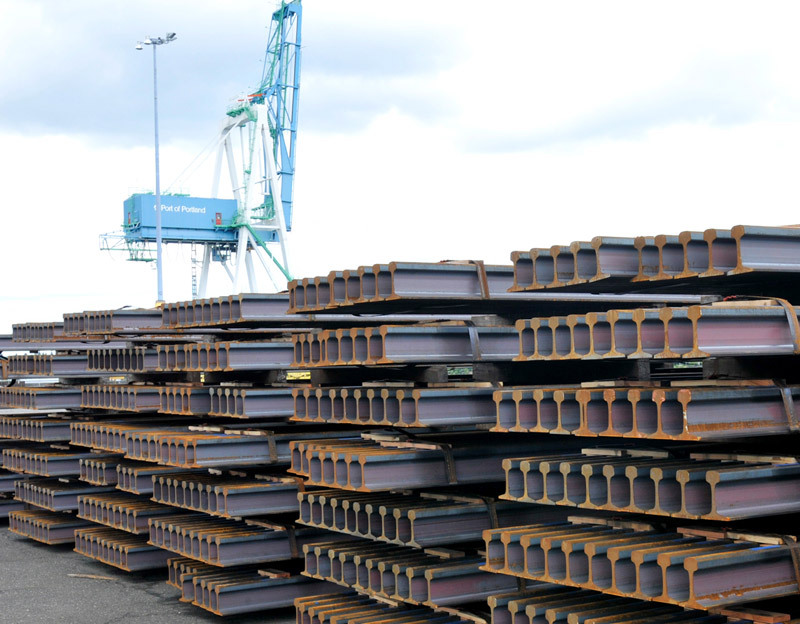 Import steel rail is an example of a breakbulk cargo handled at Terminal 2. With direct ship to rail facilities, truck and rail loading and two Hitachi gantry cranes, we can handle your heavy lift. 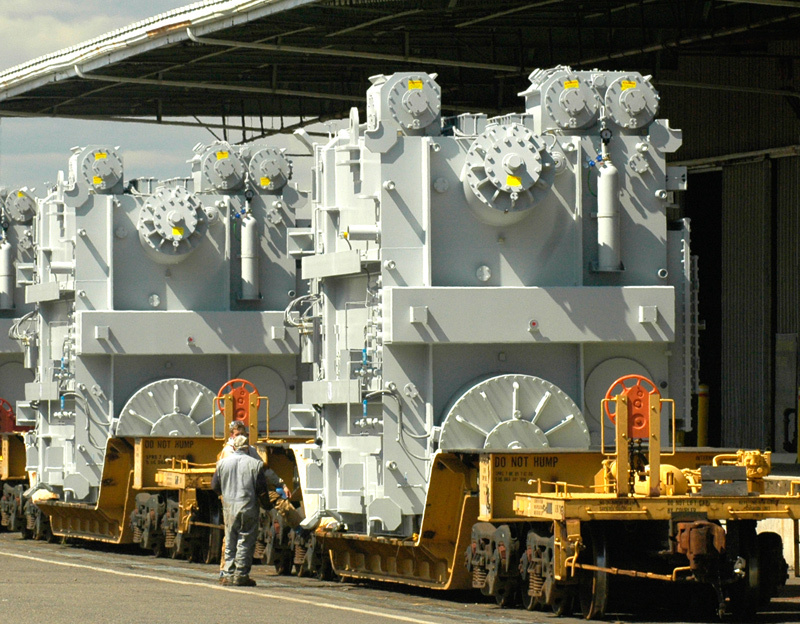 On dock rail provides for efficient handling of oversized project cargo. 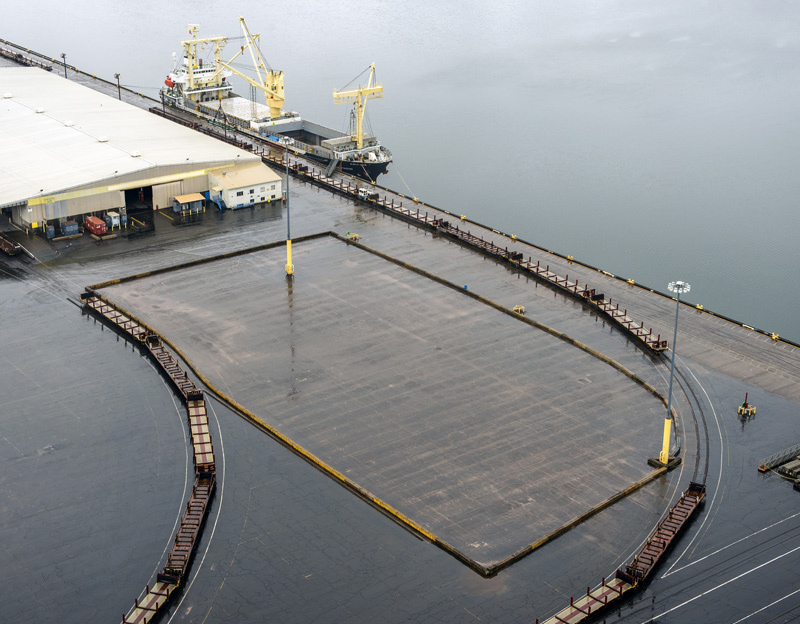 For decades, we’ve been moving commodities such as steel rail, bulk ores, lumber products and other breakbulk with ease. 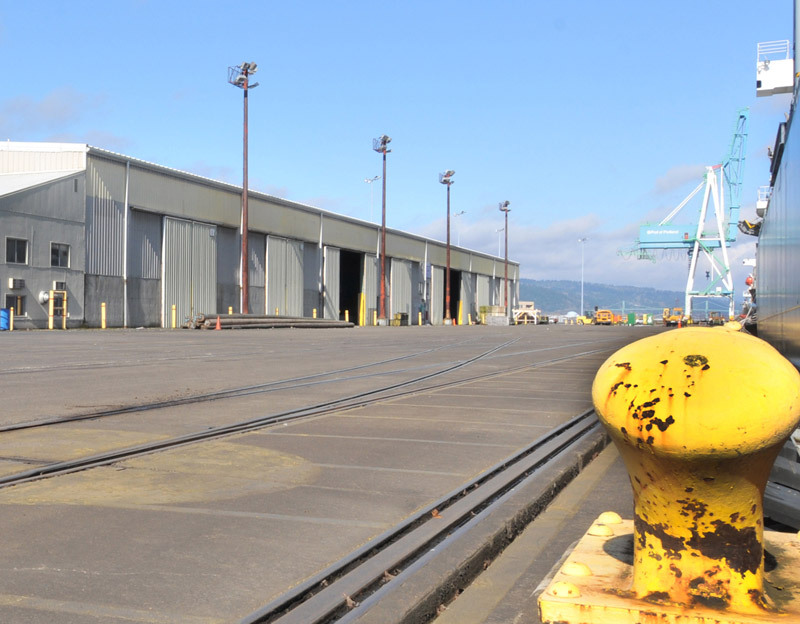 Move your bulk product from direct rail or direct to truck with covered storage that’s adjacent to the terminal dock. Terminal 2 has a total of 310,000 square feet of covered storage space in four warehouses, including space with loading dock access to rail. We offer shippers a variety of options for staging and storing cargo. Served by both Union Pacific and BNSF Railway, the terminal has excellent east/west and north/south routes and direct ship to rail transfer.